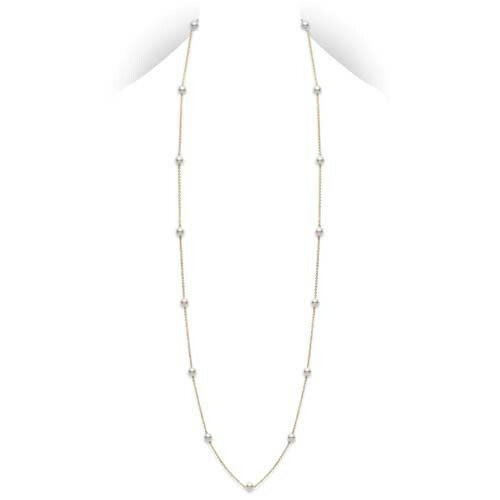 This Mikimoto pearl chain necklace is fabulous! 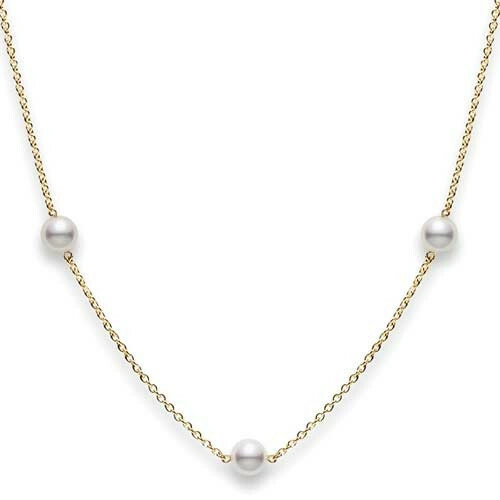 At 32", Akoya pearls from 6 - 6.5mm are stationed along a beautiful chain. 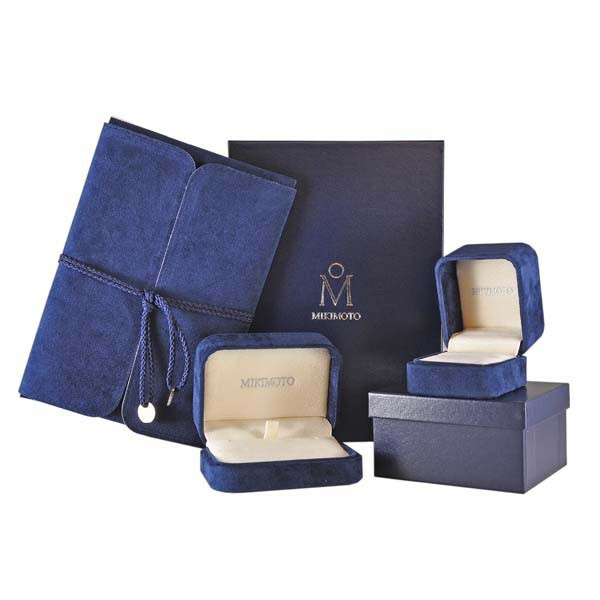 The pearls have an AA quality, and the chain can be fashioned in 18kt yellow gold or 18kt white gold. This Mikimoto necklace will achieve a more amazing you!